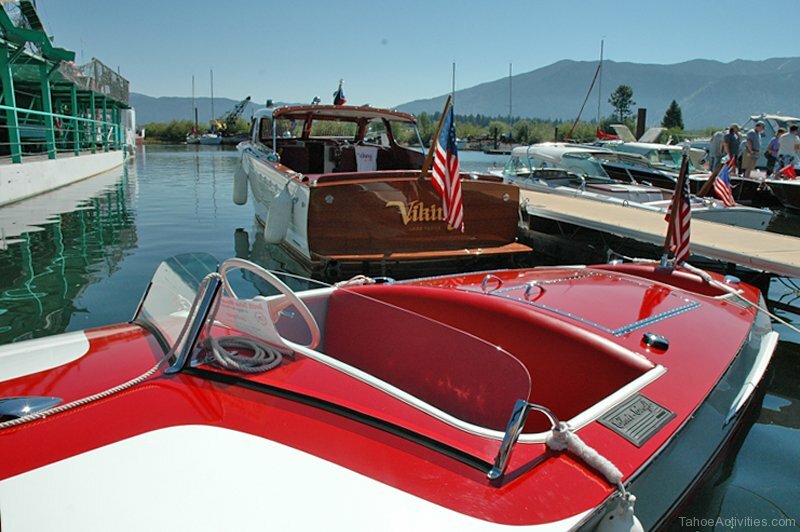 Indulge in a classic Tahoe tradition this summer at The South Tahoe Wooden Boat Classic, July 26th and 27th located at the Tahoe Keys Marina in South Lake Tahoe. 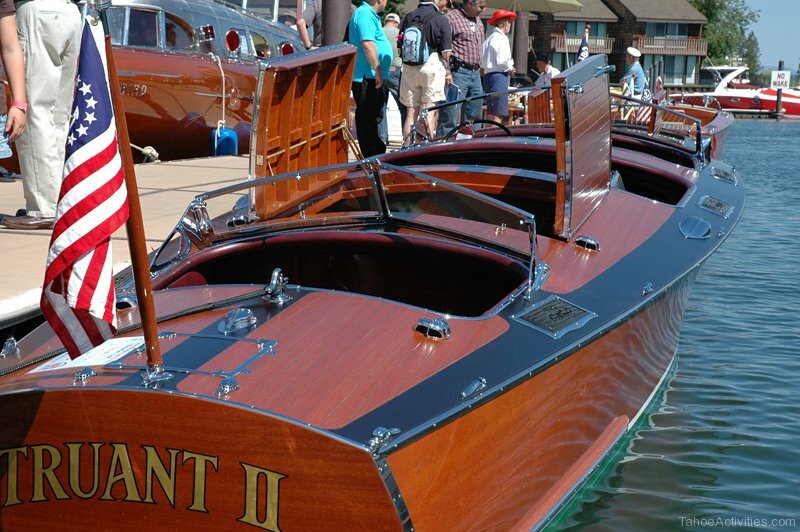 Come see the largest collection of antique wooden boats this show has ever assembled. Along with the timeless mixture of masterfully restored wooden boats reflecting off the pristine waters of Lake Tahoe, you’ll also enjoy live music, an array of food and shopping, a wine tasting village and a festive, family-friendly atmosphere. 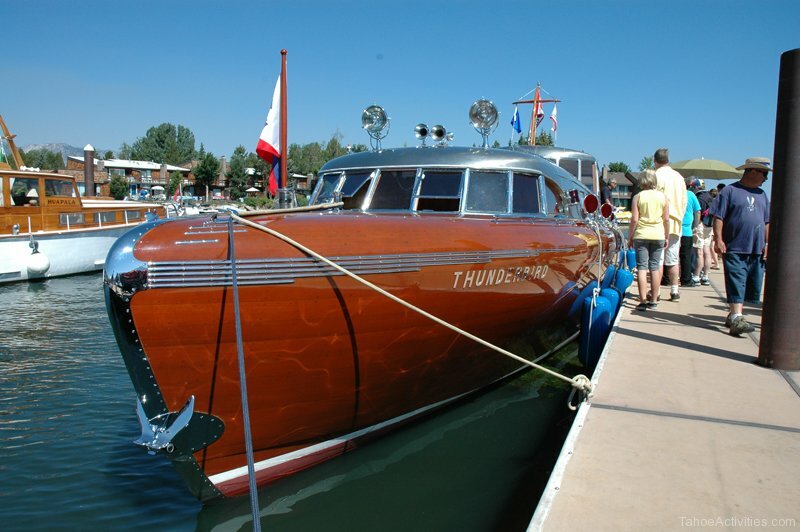 It’s a great ways to spend your day taking in the summer sun at gorgeous Lake Tahoe and seeing a bit of boating history. 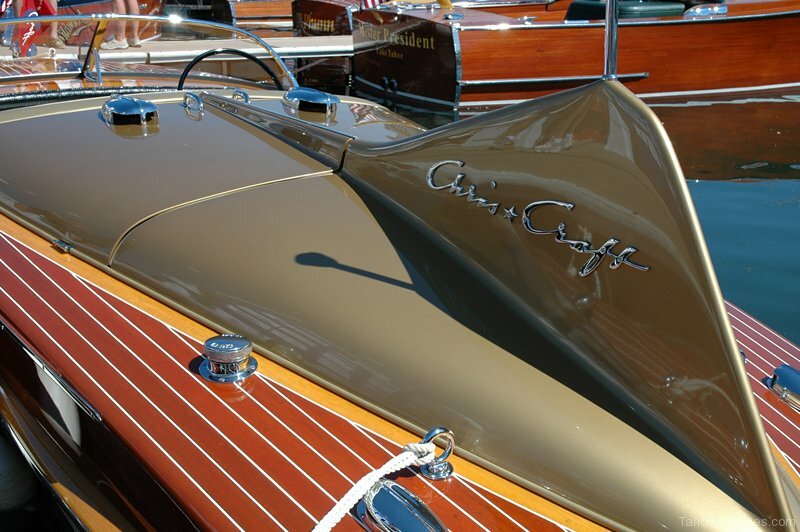 The South Tahoe Wooden Boat Classic is presented by The Antique and Classic Boat Society, Inc. (ACBS) which is a 6,000+ member family international organization. 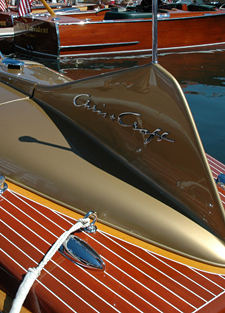 Its mission is to bring together people with a common interest in historic, antique and classic boats for the purpose of sharing information, experiences and ideas.